Foot patrol in Linton on the back of public concerns. Please be aware of a number of thefts from vehicles in adjacent areas to South Cambs. villages, in particular Arbury across from Orchard Park, and areas close to Impington/ Histon. There are simple steps you can take to reduce your chance of becoming a victim. Never leave your vehicle unlocked, even for short periods such as loading and unloading, or making deliveries. We receive a number of reports of thefts from insecure vehicles. The most common items stolen are easy to access and portable, such as sat nav’s, mobile phones, and wallets. Remove all valuables from sight, ideally take them with you: or lock them away in the boot. Remember to remove signs of valuables being present like chargers and cradles plus marks they leave on the windscreen. At home park in a well-lit area, or garage if you have one. Store your car keys in a safe place, away from view. If you have a keyless car entry system, consider using a signal blocker pouch. (Some key fob remote signals can be turned off when not in use). When parking look for police approved car parks that display a ‘Park Mark Safer Parking’ sign. If you park on a driveway, think about installing a driveway alarm. These are simple and easy to fit. Even an item like a jacket, or clothing may be attractive to a potential thief. You may know there are no valuables inside, but a thief does not. Protect your valuables by marking them with easily identifiable information such as your postcode. 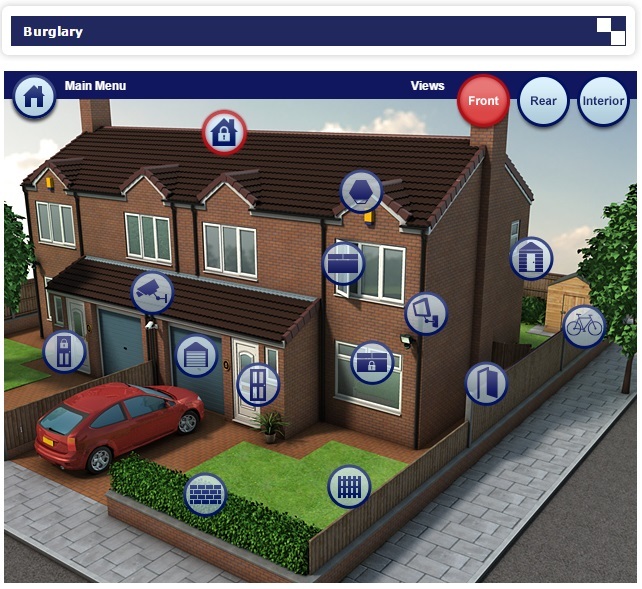 Look at http://www.immobilise.com a FREE property registration service which is used by virtually all UK police forces to identify and track stolen property. You can add serial No’s, descriptions and photos depending on what the item is. Please be alert to suspicious activity at homes or addresses with high powered vehicles such as BMW’s, Audi’s, Volkswagon’s, and Mercedes. 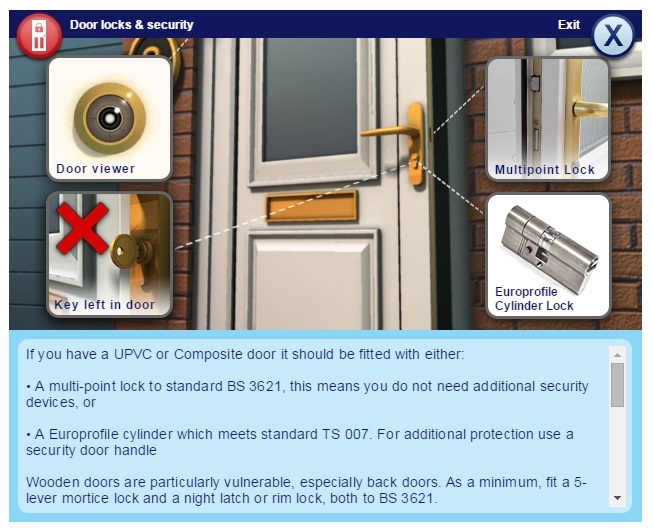 Burglaries are being committed to obtain vehicle keys as improved security means that these vehicles are more difficult to steal without a key. We are encouraging residents to remain vigilant during the day, lookout for any unusual people or vehicles paying attention to the driveway of a house where a desirable car is parked, even if it is not there at the time, similarly late at night, if you are coming or going be on the lookout for unusual activity. • Never leave vehicle or other keys in open view of your letterbox or ground floor window where a potential offender could easily access them by fishing them out with a device, consider installing a cage or security device to keep the letterbox secure. • Always lock windows and doors. • Fit a steering wheel lock / or aftermarket security device (look at www.securebydesign.com for attack tested approved products). • Aggravated burglary is rare in Cambridgeshire, but if the thief is persistent enough to break in, it’s best they take the keys and leave. The safety and protection of people should always come first. • If you have a secure garage you can park your car in overnight, do use it. • Set burglar alarms and any other security devices you have installed, consider a driveway alarm to give you early warning of someone approaching on your drive. • Consider fitting a tracking device, if your car is stolen there is a greater chance of it being traced. Report suspicious activity or interest in these types of vehicles to police on 101, or 999 in an emergency. Without putting yourself at risk, try to obtain a description of anyone you saw, and registration numbers of vehicles this can be passed on to police to aid investigation. Criminal activity can also be reported to Crimestoppers anonymously on 0800 555 111. Cambridgeshire Constabulary are holding a crime prevention event at Gamlingay Eco Hub to highlight security improvements that residents can put in place to reduce their risk of crime. Come along to find out more, and meet your local officers. Please note: This event is cancelled please accept our apologies, we will send further updates of any further events once they are finalised. Cambridgeshire Constabulary are holding a crime prevention event at Dry Drayton village hall to highlight security improvements that residents can put in place to reduce their risk of crime. Please be aware there have been a number of courier/ telephone banking frauds carried out over the last month across South Cambs. villages. The most recent areas targeted are Oakington, Sawston, Bassingbourn, and Harston. You may be called by someone pretending to be from your bank or building society or a trusted organisation like the police and are convinced to give them your card details over the phone. The fraudsters then arrange for a courier to pick up your card to take it away for evidence or to have it destroyed. In reality, the card is collected by the fraudsters to withdraw money from your account. You may get called on your mobile or landline by someone who claims to be from your bank or the police. They say their systems have spotted a fraudulent payment on your card or it is due to expire and needs to be replaced. They might suggest that you hang up and redial the number of their bank or police force to reassure you that they’re genuine. However, they don’t disconnect the call from the landline so that when you dial the real phone number, you’re still speaking to the same fraudster. They’ll then ask you to read out your credit or debit card PIN or type it on your phone keypad. 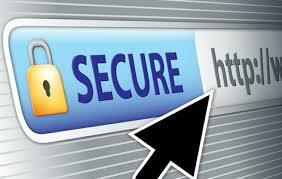 They may ask for details of other accounts you hold with the bank or elsewhere to grab more information. Then they promise to send a courier to you to collect your bank card. The fraudster will have your name, address, full bank details, card and PIN, they will then withdraw cash using the card and may even use the information to commit identity fraud in your name. Your bank or the police will never call you to ask you to verify your personal details or PIN by phone or offer to pick up your card by courier. Hang up if you get a call like this. If you need to call your bank back to check, wait five minutes; fraudsters may stay on the line after you hang up. Alternatively, use a different line altogether to call your bank. Never call a telephone number given to you by a suspected fraudster. Use the telephone number on the back of your bank card or from your bank statement. Note: There are variations on this fraud but they will follow a very similar format. In some cases the fraudster will say someone (possibly bank staff) have deposited fake notes in your account, so you need to withdraw cash so they can check it. Also in some instances the victim has not given any card or PIN details, in these cases the fraudsters have obtained their bank details elsewhere, the fraud then follows the format above. 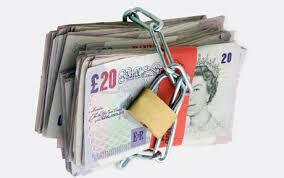 Be especially careful when taking out cash at ATM’S and when you use chip and pin machines to conceal your PIN code.